Dr. Amy Myers, M.D., a renowned leader in functional medicine and the New York Times bestselling author of The Autoimmune Solution and The Thyroid Connection is hosting The Thyroid Connection Online Summit from October 24-31. The Summit is FREE to anyone who registers. This Summit will feature top notch presentations on thyroid health from some of the biggest names in Alternative Health, information you are not likely to find in conventional medicine or the mainstream media. You are encouraged to join the Thyroid Connection Summit if you have Graves’, Hashimoto’s, hypothyroidism or hyperthyroidism, cancer, nodules, cysts, are post-I-131 radiation or are post-thyroidectomy, or if your doctor says your labs are normal, yet you still have symptoms. The Thyroid Connection Summit will help you: Work with your doctor to get the right diagnosis/treatment, Address the root causes of thyroid dysfunction, Implement healthy dietary and lifestyle changes, Reclaim your health and vitality, And more! Tens of millions worldwide have some form of thyroid dysfunction, and 60% don’t know they have it or how it occurred. 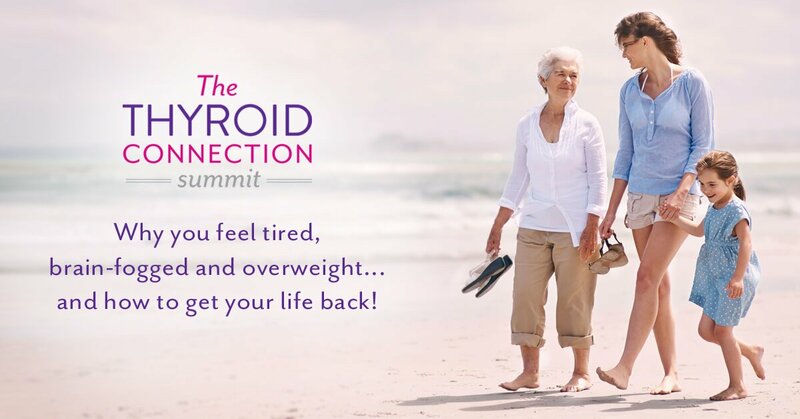 Attend the Thyroid Connection Summit online for FREE! One woman, severely hypothyroid, was able to drop her thyroid medication after using two tablespoons of coconut oil per day. Research shows that coconut oil contains unique fatty acids that stimulate metabolism, supply the body with tremendous energy, and promote weight loss. Many Americans suffer from symptoms such as cold hands and feet, low body temperature, sensitivity to cold, a feeling of always being chilled, headaches, insomnia, dry skin, puffy eyes, hair loss, brittle nails, joint aches, constipation, mental dullness, fatigue, frequent infections, hoarse voice, ringing in the ears, dizziness, loss of libido, and weight gain, which is sometimes uncontrollable. Approximately 65 percent of the U. S. population is overweight; 30 percent is clinically obese. Research is pointing to the fact that an under active thyroid might be the number one cause of weight problems, especially among women, in the US today. 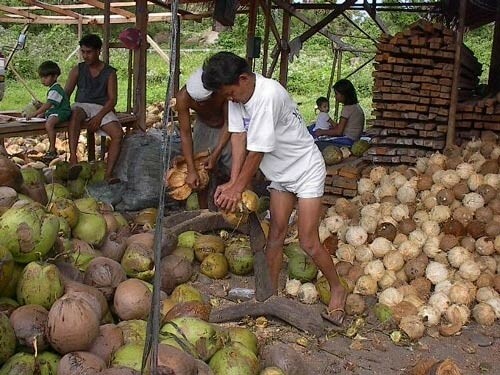 Coconut oil is a saturated fat made up primarily of medium chain fatty acids. Also known as medium chain triglycerides (MCTs), medium chain fatty acids are known to increase metabolism and promote weight loss. 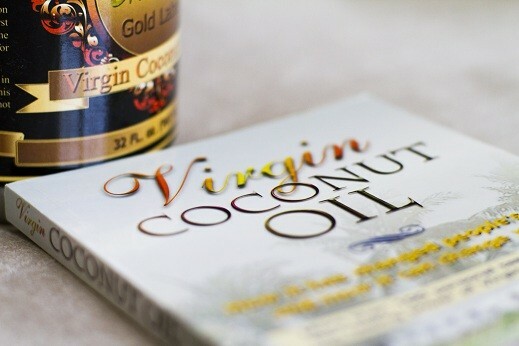 Coconut oil can also raise basal body temperatures while increasing metabolism. This is good news for people who suffer with low thyroid function.